Everyone has read or at the very has least heard about Uber. 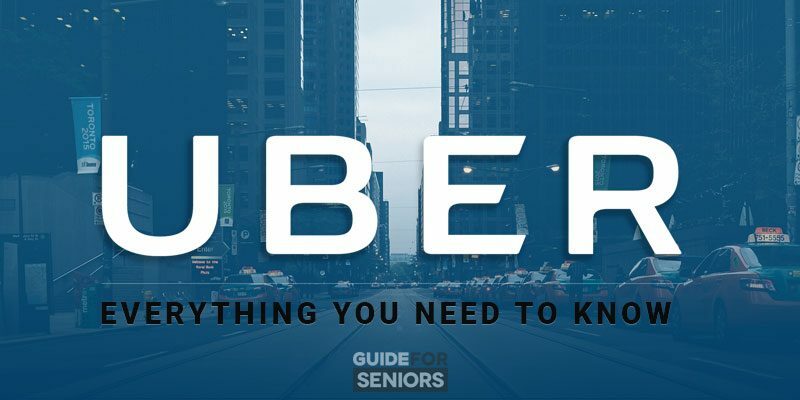 It is easier to catch a ride on Uber to the airport when you are on your way to one of your unforgettable senior cruises. It is less expensive than paying for airport parking. The “younger” generation” just loves it After you use the app on your smartphone, just once, you too will understand. The app can be downloaded to any smartphone, whether it is an android or apple. Uber is a ride share app. You “call” uber on your smartphone and after you agree to the fee, your ride will magically appear! It is amazing how quickly the car shows up. You have your own chauffeur. There is no haggling over the fare or watching the meter. The fare was established when you accepted the ride. If you want to leave a tip, the app will ask you and it will be added to your fare. Later, there will be an email in your inbox confirming the ride and the amount paid. Easy peasy! It is so clear that anyone can do it, even me, a senior. 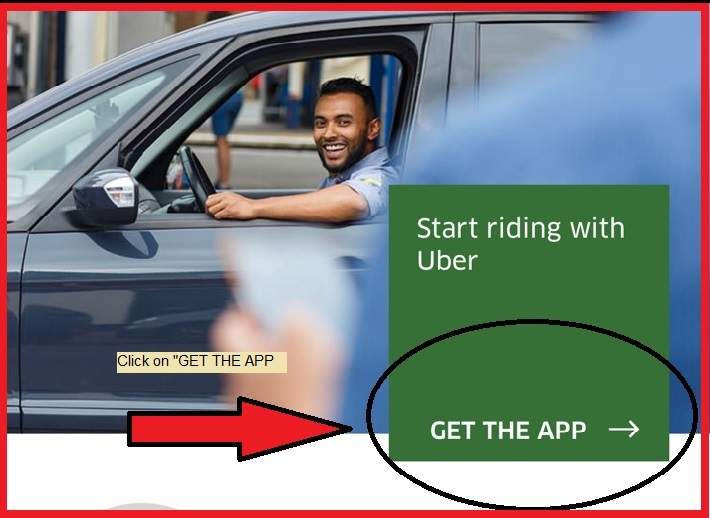 To sign up, open your tablet or desktop or laptop computer and go to uber.com. Fill in the blanks: first and last name, telephone number, email and add a password. You will get a text message on your phone just to be sure your number is correct. You can easily sign up exactly the same way using your phone. The google address for Uber is uber.com. We hope that when and if you sign up you will use the invite code: rochellel1392ue. You get a free ride up to $10 and then so do I. It costs you nothing but will help your pocketbook! Step 1: Type uber into the google address bar of your smart phone. Step 2: Click on get app on the screen of your phone. Step 3: Open the app on your phone. 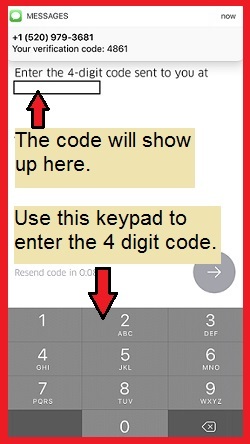 Step 4: Fill in the blanks, first and last name, telephone number, e-mail address, and add a password. Step 5: Uber will send a verification number to your phone. 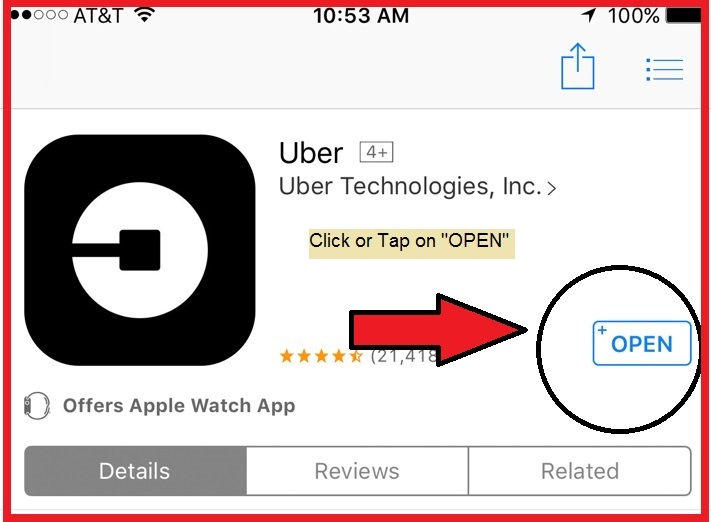 Add the verification code into the Uber app. It should still be visible on your phone. Step 6: After verification, add your credit card, confirm your registration through your email account, and you are set to go. I never like to give anyone my credit card information but it is a necessity. There is no way around it. This time it is worth the risk if there really is any. You have to give it to them. Whenever you call uber and agree to the charge amount, the fee is automatically charged to your account. You are in! The app is loaded on your smartphone. When you need to go anywhere, just click on the app and put in your destination. You will have an opportunity to cancel the ride if you do not agree to the price. There are different prices you can choose. If you choose pool, you will share the car with other riders if any are found near you. The price is less but it will take longer for the car to get to you. And you will not have the car to yourself. You may choose Uber Black. It is a more expensive version but still an Uber. The cost is more but you still get dropped off at your requested location. An even more luxurious and more expensive version is UberLux. Again the cost is more but the choice is yours. Why I love Uber, And You Will Too! 1. The company sends the driver that is closest to your location to pick you up. It is fast. How fast? Not faster than a speeding bullet but still fast. Often the driver is at your door before you get the front door locked. 2. The fee is quite often cheaper than a taxi. 3. The price is stated before you call the car. If you think it is too expensive, just cancel the request. You always know the cost. I do not have to be concerned if the driver is taking the longest way to my destination. 4. All the drivers are rated so there is an incentive for them to be friendly, helpful and professional. Their cars are in tip-top condition. In a hot locale, I have had drivers offer me a bottle of cold water! 5. Getting to your location with Uber is often less expensive than paying for parking. And I do not have to drive around looking for a parking spot. 6. Uber sends me the model and color of the car that will pick me up. It includes the driver’s name and often a picture of the driver. I feel safe. 7. When getting ready to go on one of the best cruises for seniors, I just call an Uber and never worry about being late for my plane. Where To Find Uber: Almost Anywhere! Businesses, hotels, and airports often have certain locations for Uber drivers to pick you up. Ask at the front desk or concierge of a hotel and they will point you in the right direction. At the Atlanta airport, you need to walk thru the parking deck to get to the pickup location. The directions are marked very well and any employee there will show you the way. At the Las Vegas airport, the same thing applies. You have to walk across the walkway and go up one floor. Your driver may call or text you with the parking spot they are in. Again the employees at the airport are glad to help you. In Las Vegas, you can get a shuttle to your hotel for about $9 each way per person. A taxi estimated the fee to be about $26.00. Uber cost $15.00, but it was for two of us. We did not have to wait for the car and even better, we were dropped off at our hotel in record time. It is understandable why taxis do not like Uber. The Uber drivers are friendly and want to help. Their tips depend on your generosity. After you are dropped off, you have the opportunity to rate the driver as well as to leave a tip. There is no hassle in the operation at all. You give the tip after you are out of the car and there is no haggling or hassle. Worry-free. Everyone should have the Uber app on their phone. You never know when you will need it!